Day 3- we woke up pretty early and had breakfast at 9am at Starbucks located right outside our hotel's main entrance. It's really cheaper than Singapore. 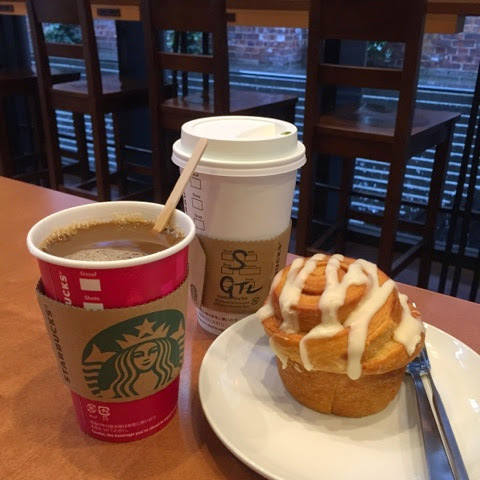 My grande matcha soy latte cost only 460yen, together with a warmly toasted cinnamon swirl, lovely. The bun was soft and moist with lightly melted icing on the edges, perfect match with my latte. It was quite quiet before we came in and started to get quite hot with early birds grabbing a cuppa before heading out for their day of events. We set off to USJ located at University City Station. First, we took the Osaka Loop Line (red colour) to Nishi-juko station and change to the train across that brings us to Universal City within two stops. It was 10am and packed with people already. Luckily Gugu got everything's prepared before we went. Tickets (84SGD each) bought and express (74SGD each) entrance pass. I really queued less 10% of the overall waiting time per ride/show than the normal park-goers. This also helps me to cover more rides and reduce the waiting time Gugu and Mama had while I complete the park on my own. It is really enormous. Much bigger than USS where the attractions are more compressed which means less walking too. 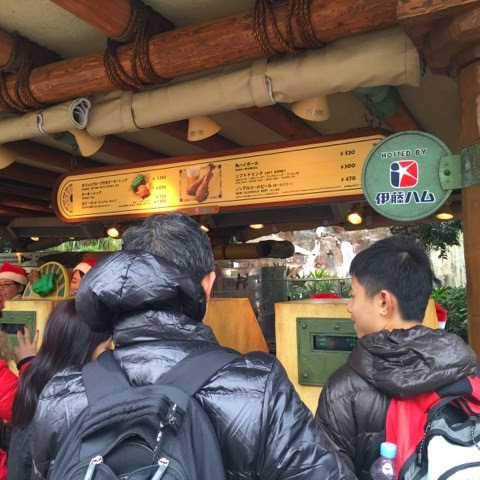 There are however much more restaurants/ cafes/ fast foods to cater to the park-goers. 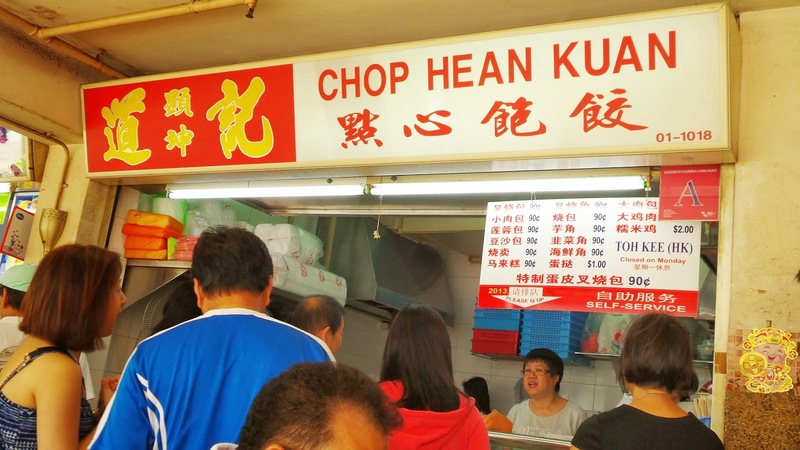 It seems like people are not too conscious about the price of the food because at every stall, there will be a queue. 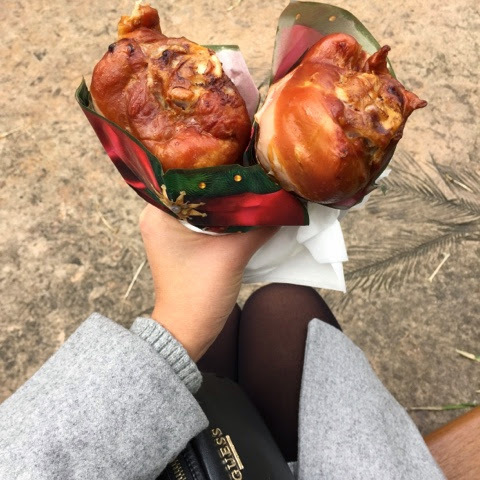 Famous snacks to go will be the turkey leg (you can choose to have the grab mittens or beer to go along), churros which sadly I had no time to try, and the popcorn which smells just as nice as Lido's popcorn. I took almost all the rides, beginning from the Backdrop, followed by Space Fantasy then The Amazing Spider-Man. Had quick lunch thereafter before heading for some photo taking session with Hello Kitty. It was really personalized! 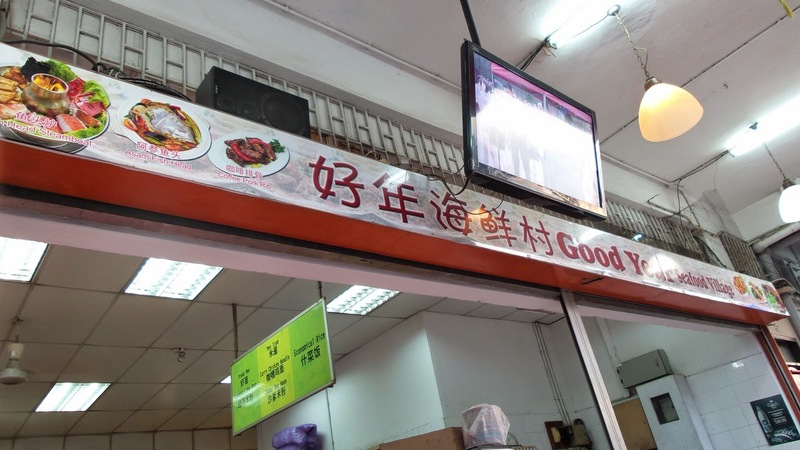 They had a very impeccable service, speaking to every customer at each stop. The decorations are really very pretty and top notched... Hello kittyish. 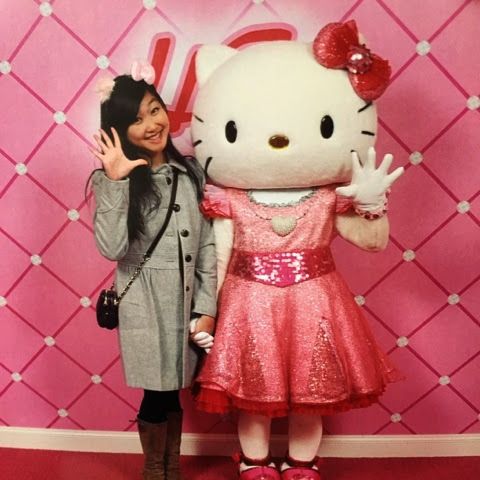 Snap away before arriving with Hello Kitty herself where she will welcome you all chirpy. There's a photographer who will be taking photos of you and you're sent outside to purchase them. We bought the 2 for 2000yen one as the photos turned out too pretty to resist. I wonder if the camera auto photoshops them. A scam but surely worth the buy if they're nice. I went on to complete the remaining stations like Jaw, Jurassic Park, Backdraft and Into the Future. All are rarely interesting and not too exciting as the first three I took. It was also getting cold as it was nearing the end of the day. We had a hot chocolate from Baskin Robbins. It was a pathetic cup for 410yen but is solidly thick for comfort. 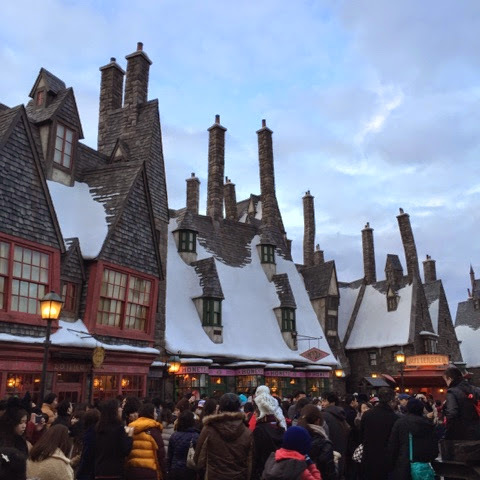 It was amazing how real the architectures resemble the real Hogwarts castle and Hogsmeade. 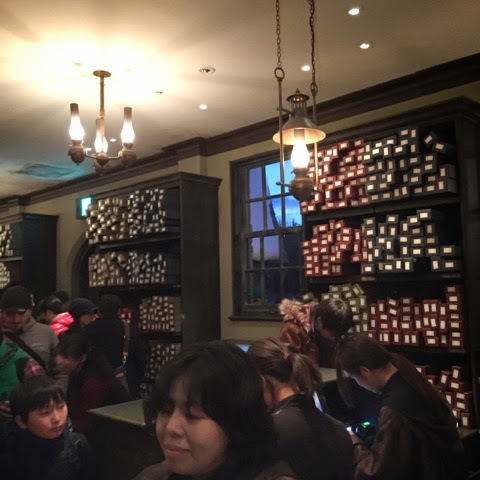 There's everything from Ollivanders to HoneyDukes. However, the queues to buy the souvenirs are far too long. The ones at the rides can last for as long as 200mins. We did not queue for anything as it was turning very cold and dark. I like the souvenirs though but they are pricey indeed. From the cloaks to shawls to owls, you can find almost everything that we would have read or watched about in the Wizarding World of Harry Potter. 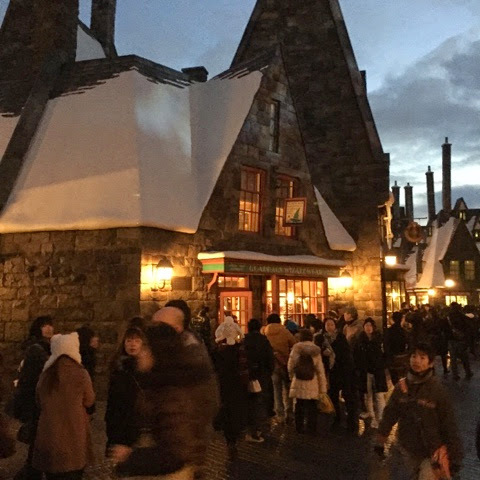 The butterbeer is a hot favorite amongst the avid hogwart fans. Only if the queue to them was shorter... 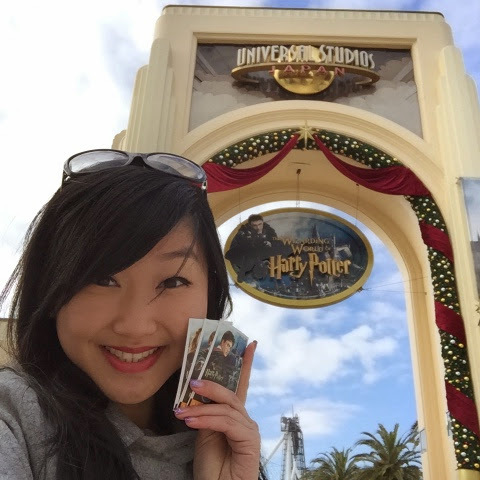 Overall, I'd say my experience to USJ was complete except that I could have spent more time exploring The Wizarding World. For souvenirs, we bought three hello kitty sweaters at 6000yen for all, 2 hello kitty iPhone 6 casings(2500 yen), 1 Hogwarts shawl (4600 yen) and 1 Harry Potter wand (3500 yen). It was a well spent day and we end it off with a nice Japanese meal at Washoku located at City Walk right outside USJ. It was soon packed with people. Luckily we weren't too late so we were sat down after about 15 minutes. We ordered a pork shabu shabu, tempura don set and a mixed sushi, tempura and kitsune udon set which cost us 7500 yen. The udon was way better than those we had in Singapore. Soup was hot and tasty, with juicy kitsune aka what we known as tawpok and the noodles was tangy unlike the chewy version we get in SG. The shabu shabu was meant for one but the portion was surely enough to share. The tempura was mostly vegetables and some prawns which were light and crispy with thin layer of flour. Finally, the mixed sushi was really fresh. Imagine thickly sliced sashimi with a dope of rice unlike those we get in SG that comprises 80% rice, sometimes the rice don't even stick together. They served red tea here which is pretty unusual in Japanese restaurant. 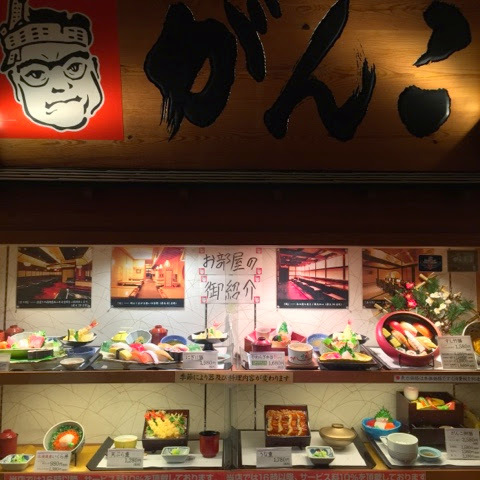 This is actually quite a popular restaurant for their shabu shabu so you may want to give it a try if you happen to see the famous old man on their signboard! Most food are cold, so we had them with hot tea made in our room. 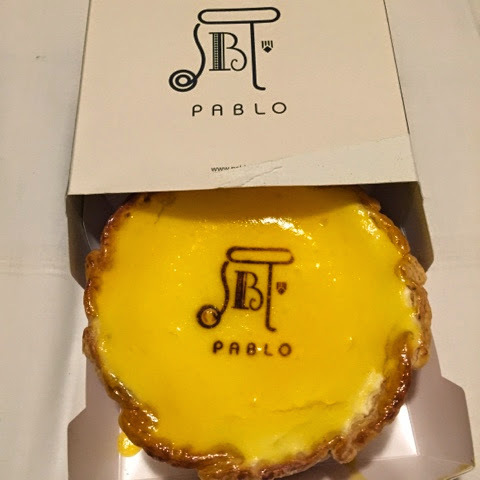 Finally got to try the cheese tart and it's soooooo good! No wonder, the queue the Pablo just gets longer everytime we pass by one. The cheese filling was even softer than tofu or any puddings you can imagine, while the pastry base does not crumble at a touch of a fork but breaks and falls nicely in the piece you want as you cut right through. I would definitely want to try it again. Day 4 will be even more food! 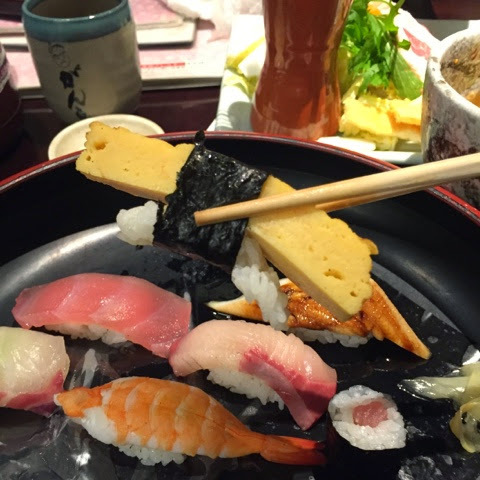 Do look out for some of the must-eats here in OSAKA!